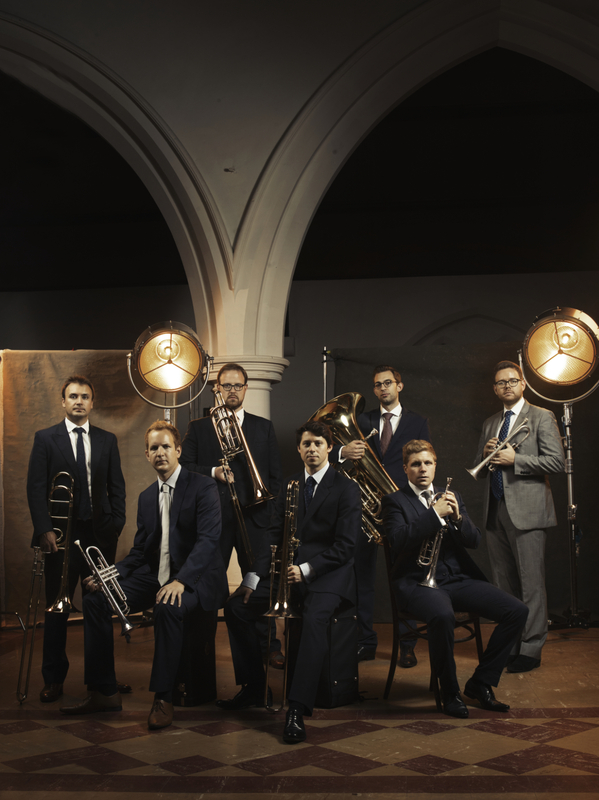 In the 2018-19 season Septura will bring the unique sound of the brass septet to a wider range of audiences around the world than ever before. Building on our busiest ever season of UK and international concerts in 2017-18, this season we will venture even further afield – to Spain, New Zealand and Japan. 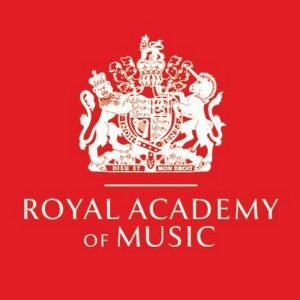 In the UK we look forward to performing a wide range of varied programmes at new venues and festivals around the country, from York to Tonbridge, and collaborating for the first time with the Choir of Guildford Cathedral.